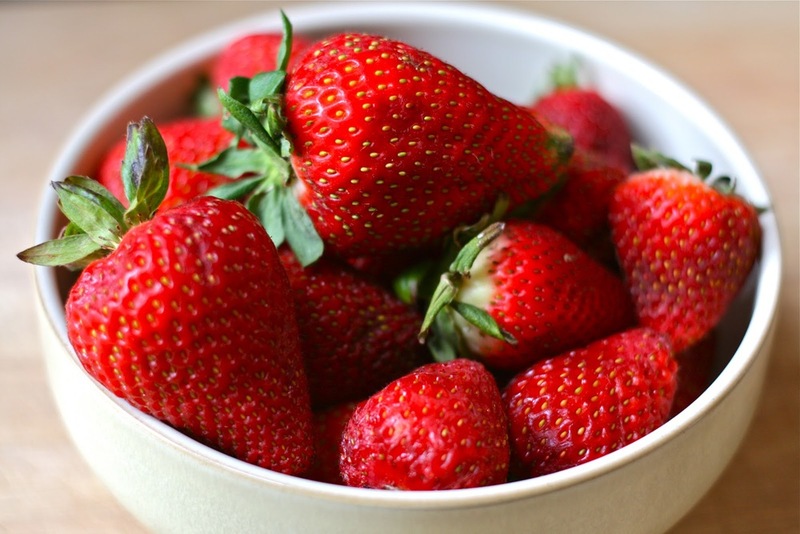 Get excited to taste our smash of strawberries, this sweet tasting puree is great to have as a snack or throw on some ice cream. real, fresh fruit and contain no preservatives. Fruit juniors last up to 24 hours in the refrigerator after being opened.